This is big news for bloggers and blog readers alike as this is how we follow blogs and engage with readers too. So this means that (unless google makes a last minute change) blogs you followed through google reader - friend connect will no longer show on your blog dashboard. A particularly worrisome event for those with many readers. Google has been phasing out GFC for a few years now. GFC used to be used on other sites also but from late 2011 it became a blog-only tool. They are giving us time to make arrangements. So I have been researching alternative ideas for readers of this blog and I know that many of you have blogs of your own too. Bloglovin is one of the biggest and maybe one of the best options out there. What is bloglovin? You can basically follow and add any blogs you would like to. 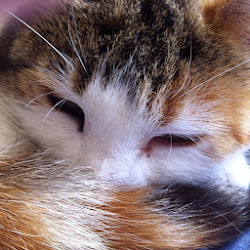 I have already a 'follow this blog on bloglovin' button to this blog and I will be adding blogs I already follow to bloglovin so that I don't lose anyone. By the end of July, Digg is due to launch an alternative one recent news article is found here. For blog readers - Feedly is an alternative already established site that also has an import feature for your google reader content. 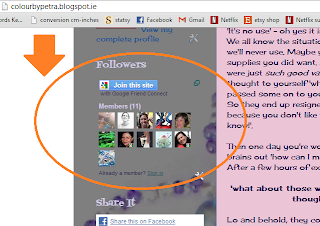 If you are a blogger you can add the 'follow by email' gadget to your blog in the 'layout'. 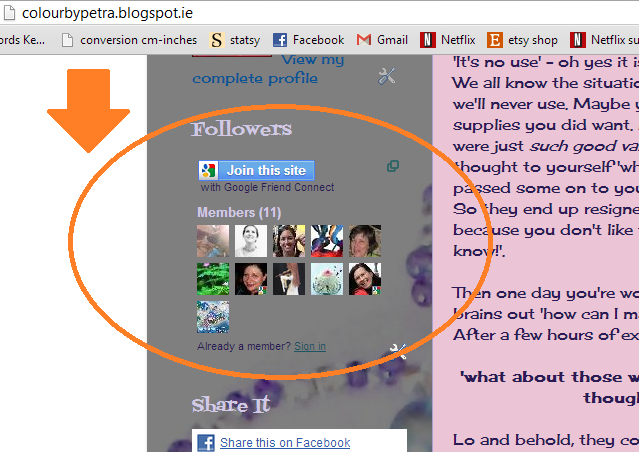 If you are a blog reader you can subscribe to blogs that have this feature. And last but not least we have social media - social media (facebook, twitter etc) offer ways to view and share blogs. For me Bloglovin and Feedly seem like the best options but im also curious to see what Digg come up with in the next month or so. Hi, Petra, thanks for explaining, these changes make me worried, because I don't know too much about all this buttons and following options, but I'll get there, hopefully...lol. youre welcome. i like bloglovin for its ease of use. 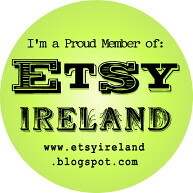 plus you can follow blogs on different websites. feedly does the same thing but i havent used it so i dont know how user friendly it is.